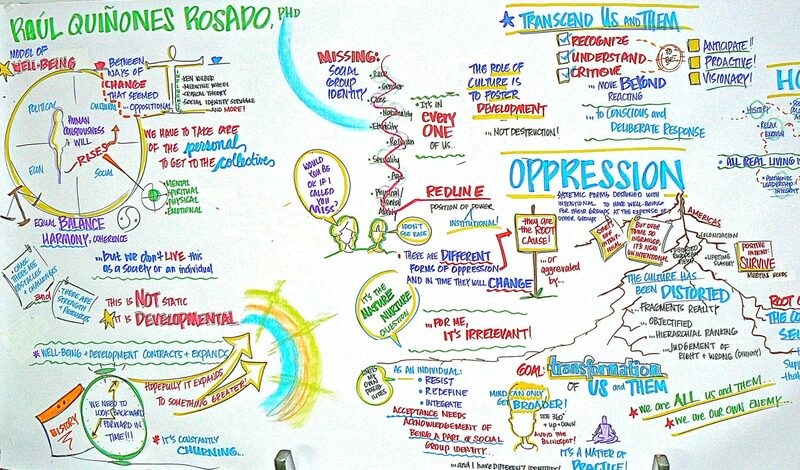 Consciousness-in-Action – by Raúl Quiñones-Rosado, Ph.D.
by Raúl Quiñones-Rosado, PhD, describes an approach to personal and social change in the context of oppression — society’s major hindrance to well-being and development. Drawing from psychology, sociology, cultural studies, social and integral theories, and over thirty years of work in communities-of-struggle and contemplative practice, this book proposes a decolonial framework for integral human well-being and development, a psychosocial analysis of the impact of identity-based power, and a liberatory-transformative praxis for transcending internalized superiority and inferiority rooted in racism, sexism, Eurocentrism, classism, and other forms of institutional oppression. Consciousness-in-Action offers an alternative to prevailing dichotomous thinking and fragmented approaches aimed at personal or societal change which lack a broader, integral view of the whole and its dynamic nature. In so doing, the book emphasizes the impact of multiple, simultaneous oppressions on the integral development of persons, communities and societies, while it also asserts the vital role of social group identity development and other psycho-spiritual developmental processes on the path to liberation and transformation. This book also describes principles and practices that guide the anti-oppression work of Colectivo Ilé (formerly the Institute for Latino Empowerment) and c-Integral, organizations committed to Latino/a leadership development, community organizing and social justice education. 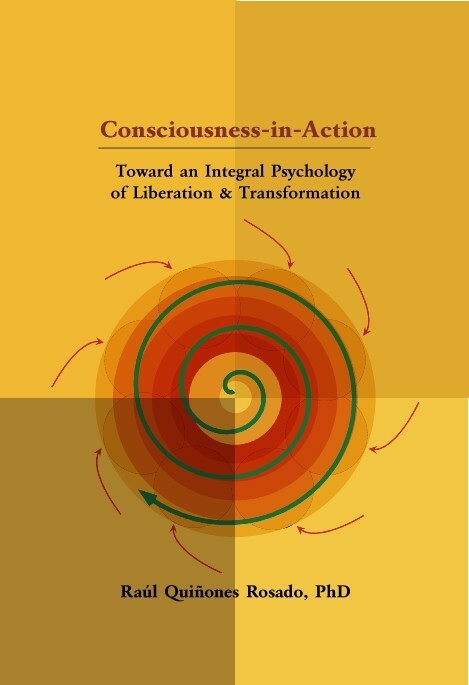 Since its publication in 2007, Consciousness-in-Action has become required reading in academic programs in liberation psychology, social work, social justice education and counseling in the US and Latin America, and has been cited by leading thinkers in liberation and critical psychology internationally. It also enjoys broad appeal among political activists, community organizers, anti-oppression trainers, helping professionals and others engaged in local struggles and global change movements.